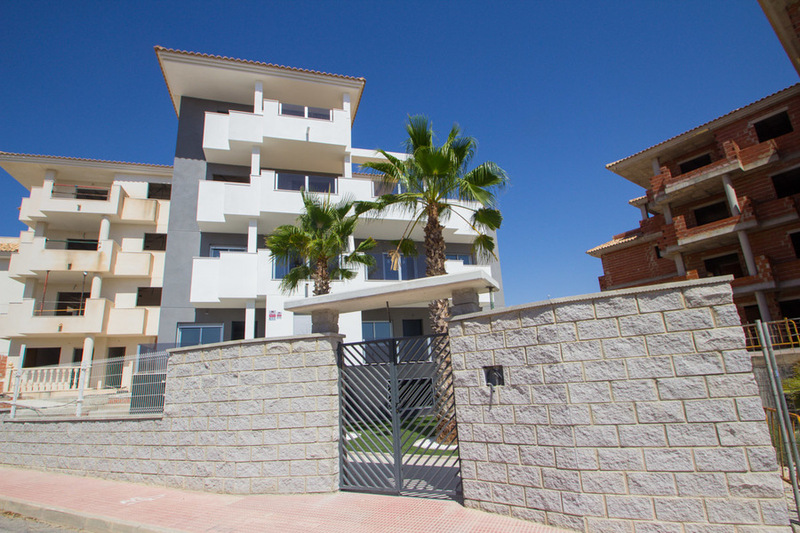 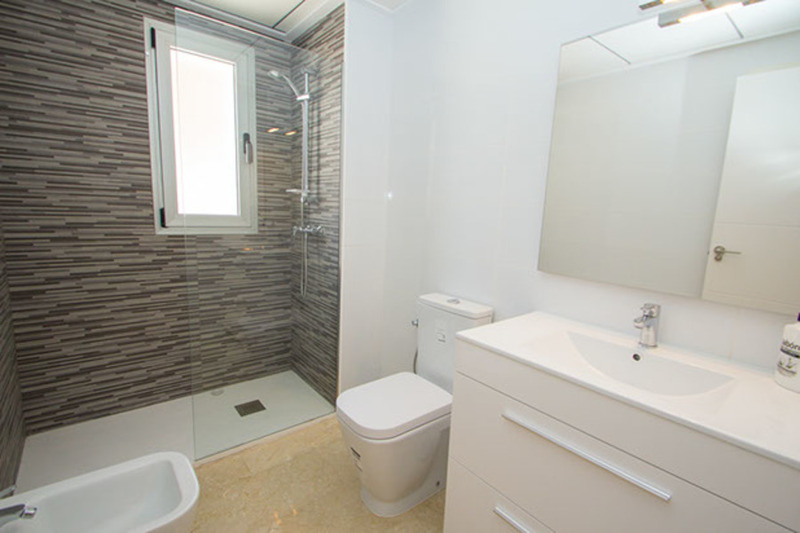 Just released is phase 1 of these new apartments, located close to Villamartin Golf Course. 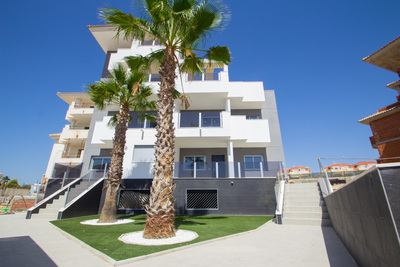 1 bed 1 bath from €103,000. 2 bed 1 bath from €115,000. 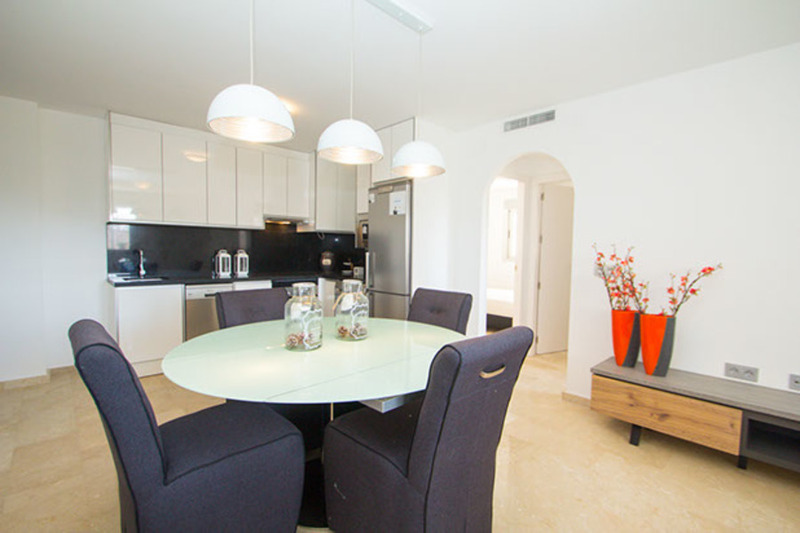 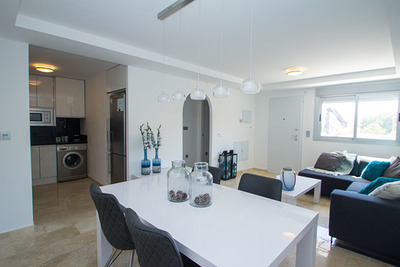 2 bed 2 bath from €178,000. 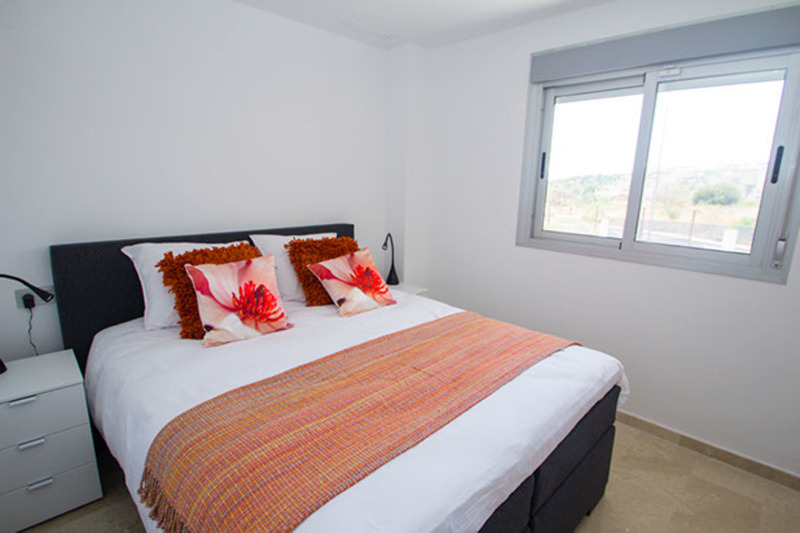 Each of these modern apartments will feature an open plan living, dining and kitchen area, Modern fully fitted bathrooms, bedrooms with fitted wardrobes, and a selection of terraces. 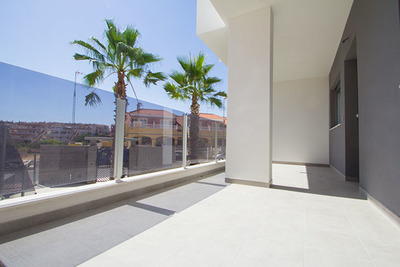 Within the communal area, there is a large swimming pool, and mature gardens. 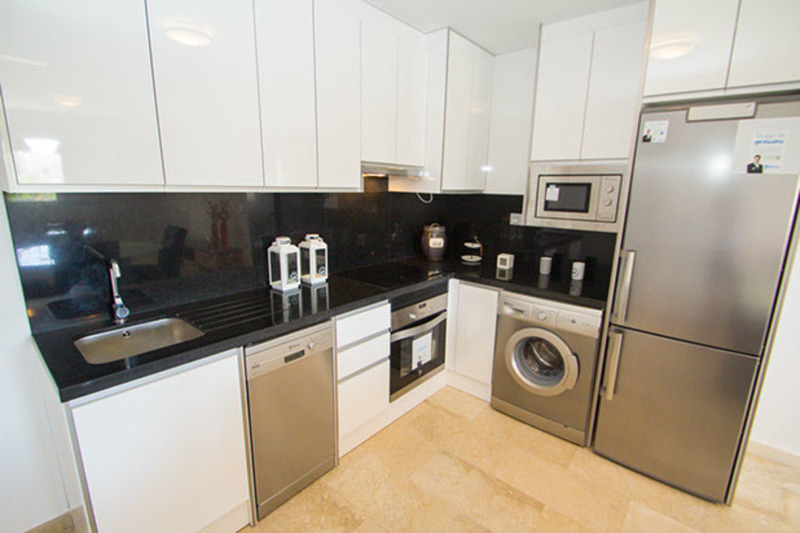 Each of these apartments will also come with White goods, Air Conditioning & private parking included in the price.